We will be flying to Kenya April 20th to visit our students. Before we leave, join us for a wonderful evening hosted by our good friends at the Clay Pit! Your ticket purchase will help us provide school supplies, uniforms, laptops, and other important items to our students to help them be successful in school. 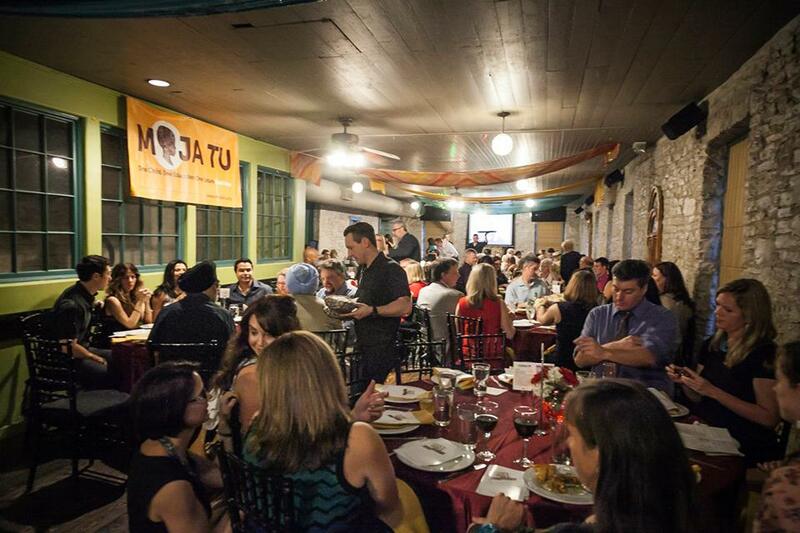 Dine for a cause with Moja Tu and help us provide our students with the education they deserve! Seating is limited to 30 people in the Clay Pit’s private wine room. Get your tickets soon!